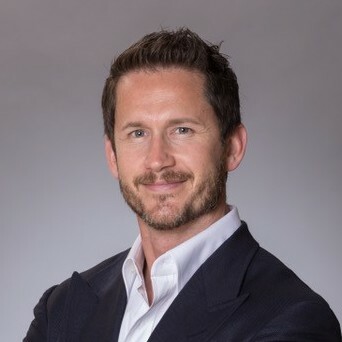 Robert Tallack is the CEO of ConversionPoint Technologies, an e-Commerce technology company that focuses on reach, revenue, and return on investment for brands, agencies and advertisers that are selling online. Robert Tallack earned his Bachelor of Arts in health sciences from Queens University in 2003. He is also a proud graduate of St. Francis Xavier University. In 2011, Robert Tallack made his way into the corporate world by leading a company developing and marketing all-natural supplements. As its CEO, Robert partnered with leading consumer brands and direct marketing organizations, and in 2015, sold the venture to a publicly traded pharma company for a successful exit. The next year, in 2016, Robert redirected his career focus into leading Branded Response, a digital media firm focusing on direct-to- consumer marketing of health, wellness and beauty products. He led Branded Response until its merger with Push Interactive in 2017 to form ConversionPoint Technologies. Outside of his career, Robert prioritizes staying active; he’s also earned three World Championship and nine Canadian National Championship titles as an MMA professional fighter. Robert also contributes articles to Business.com writing on topics primarily focused around eCommerce marketing solutions.